At my studio you will use original apparatus, as designed by Joseph Pilates, with skilled teachers to help you develop your body whether you are a tri-athlete or a beginner at exercise. 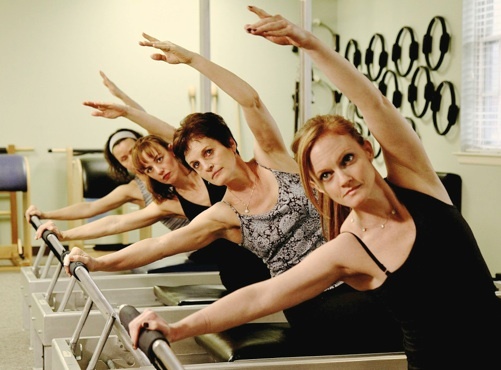 At the Anthony Rabara studio for Pilates, our clients receive instruction that is derived from the purest form of the work - as Joseph Pilates and Romana Kryzanowska delivered the work to their clients and as I deliver the work to mine. We have group classes in mat work that are held on Saturdays, weekdays in mid-morning, and evenings. We offer private classes and semi-private classes with work on the spring-based equipment. The centerpiece of this spring-based equipment is called the Universal Reformer. There are a few hours in each week devoted to those who are rehabilitating or need special care. And, happily, there is a class for the expectant mother. Yes, Pilates can be gentle enough for even the pregnant woman. A doctor's release is appropriate in these two instances. My studio is a vibrant place in which to work, regardless of the skill level of the client. On any given day, you may see Olympic athletes working out, expectant mothers, golfers who want to improve their range of movement, the 'regular' person who wants to tone and strengthen muscles and the professional dancer - the list goes on. Few studios in the country have all the Pilates equipment - from the smallest 5" apparatus to the largest 10' tall apparatus called the Tower or Guillotine. Safety is an important aspect of our work, so you may be certain that all teachers are trained in safety aspects of the equipment and your safety. All clients' progress is charted so that every teacher may know your particular needs. As director, I know about each client's progress and help you select the appropriate class or classes for your development. 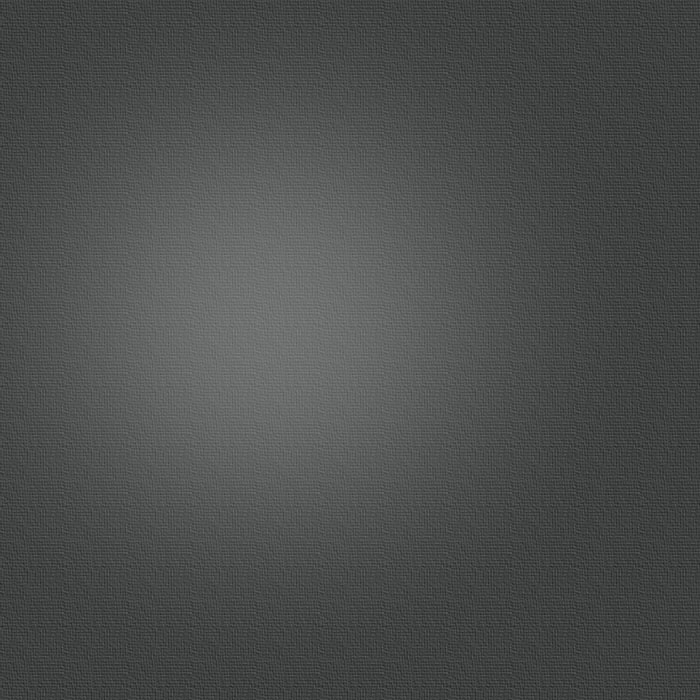 I require all new participants to see the work done, firsthand, before signing up. I assure you, many of your questions will be answered while watching a given session at my studio. You then speak to a desk person or me, do a short evaluation and then sign up for semi-private classes, private classes or mat classes. Training and certification in the Pilates method is in conjunction with Romana’s Pilates in New York which is the finest certification worldwide. To learn more about the program, link to romanaspilates.com. You can be certain that I will deliver the purest form of Pilates to you in my studio. 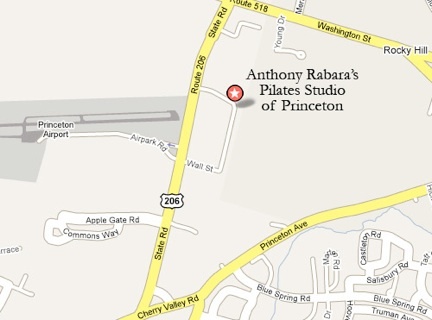 I welcome you to visit the Anthony Rabara Studio for Pilates - Princeton. For Holiday closing please refer to the Class Schedule page. For inclement weather closings please call the studio directly for information.